Providing you the best range of stainless steel 304 hex bar, stainless steel 202 hex bar and stainless steel 316 hex bar with effective & timely delivery. 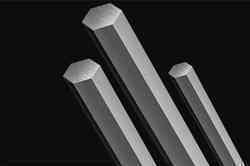 We are considered as one of the pioneers engaged in offering a huge gamut of Stainless Steel 304 Hex Bar. 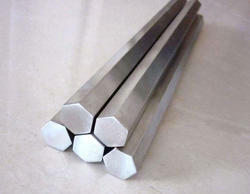 We are considered as one of the pioneers engaged in offering a huge gamut of Stainless Steel 202 Hex Bar. These are made of high-quality stainless steel material. We are considered as one of the pioneers engaged in offering a huge gamut of Stainless Steel 316 Hex Bar.